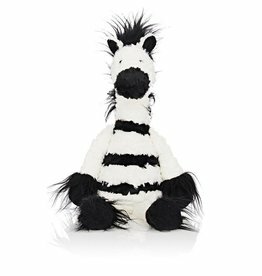 If you don't know Jellycat, you betta ask somebody. 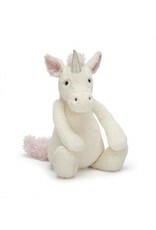 Jellycats have a full array of soft and plush friends and the Bashfulls are an exceptionally loved collection. 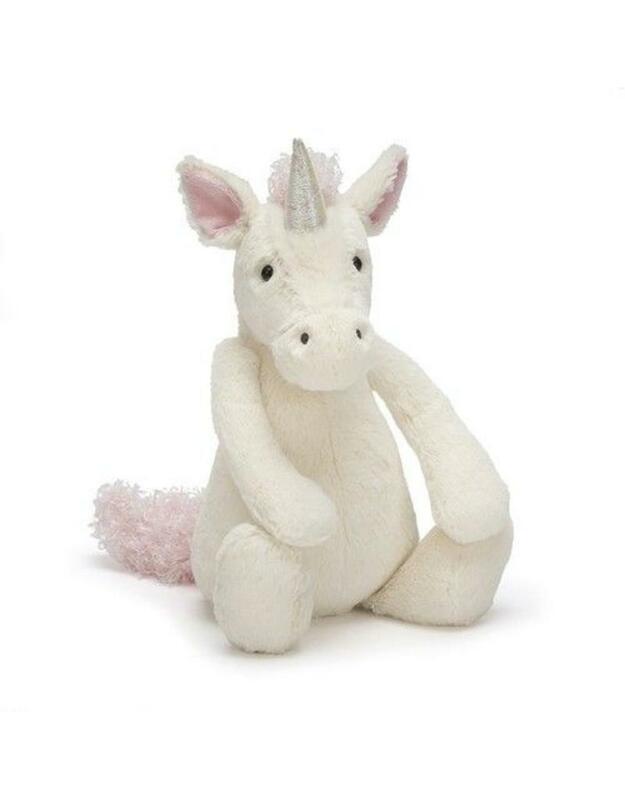 Meet Bashful Unicorn, a snowy and sparkly soft friend to inspire magic all day long.